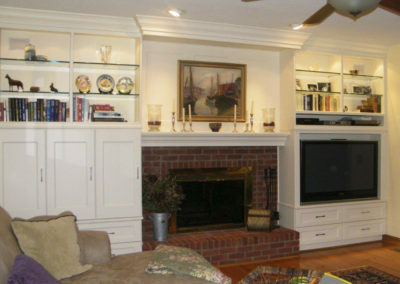 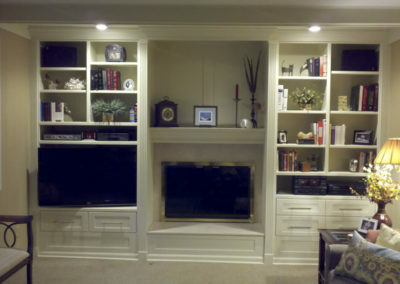 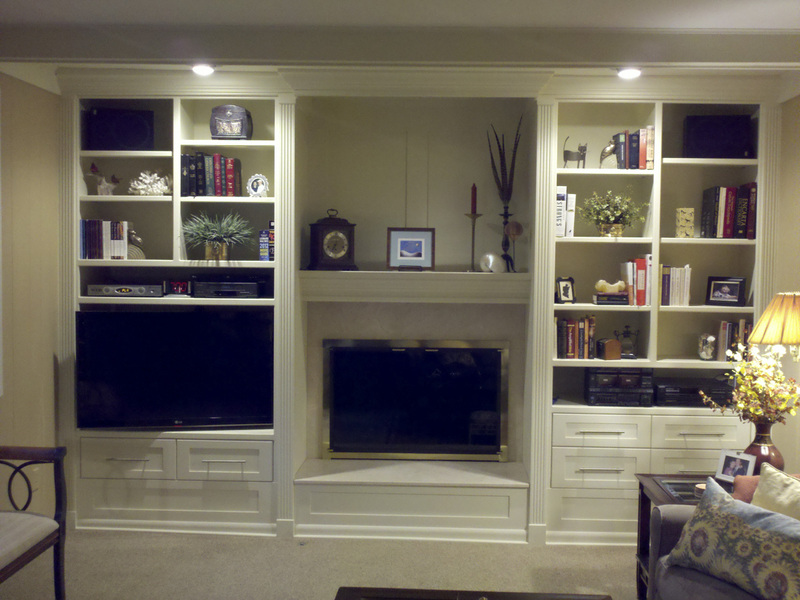 Signature Millshop produces custom Residential Cabinetry for the Central Ohio homewoner. 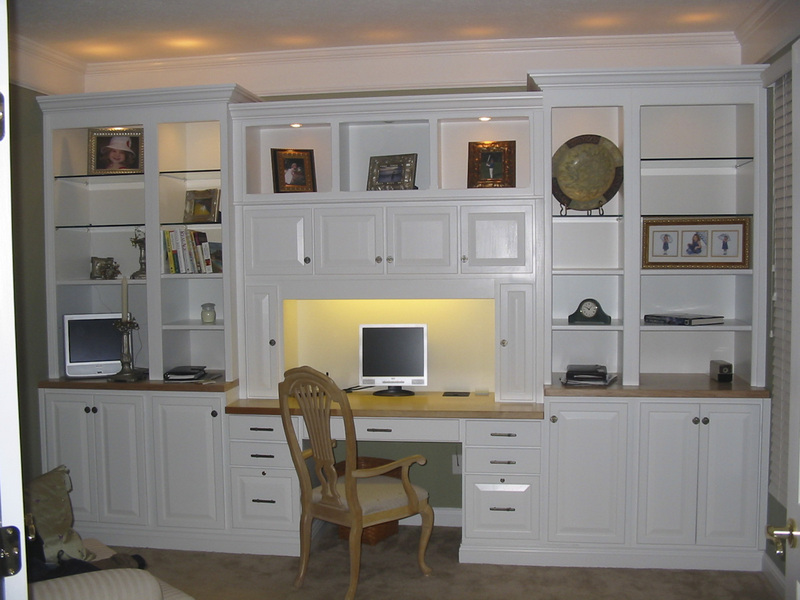 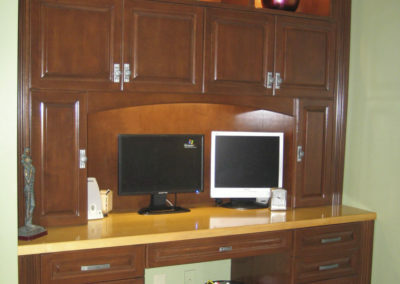 Since 1978, we’ve served families with all their custom cabinetry needs ranging from kitchen cabinetry and casework, wall casework, home office cabinetry and more. 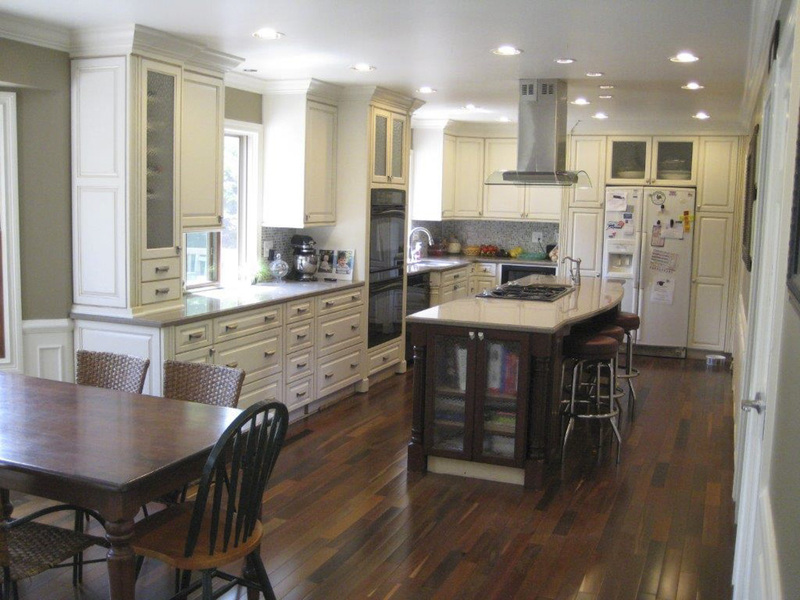 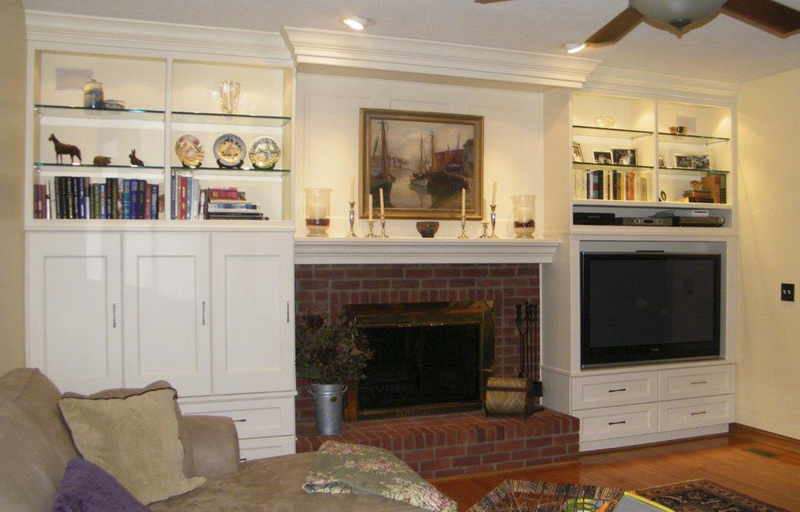 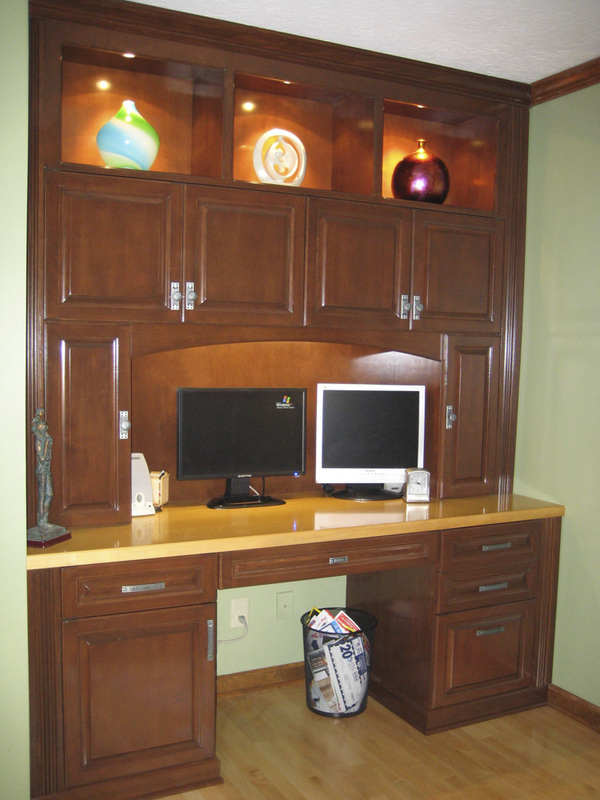 Check out some of our residential cabinetry and casework below!